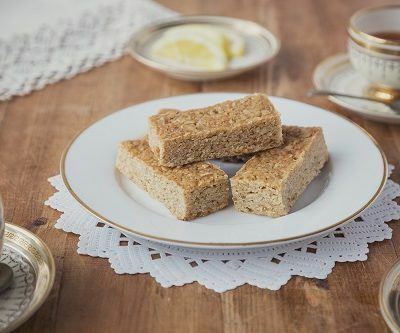 Classic all-butter flapjacks, made with chunky jumbo oats and baked until golden brown. 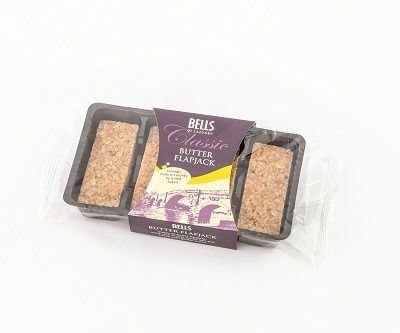 Butter (Milk) (26%), Jumbo Oats (25%), Oats, Golden Syrup, Brown Sugar, Sugar, Salt. 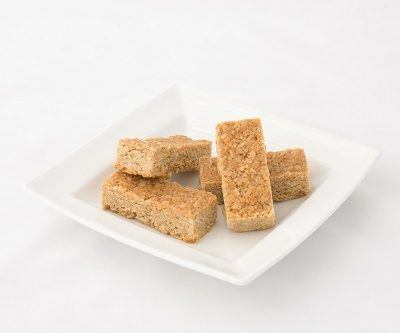 Manufactured in an environment where egg, nuts, mustard, sulphite, soya and sesame seeds are used.